Check out this 32.94 Acres only minutes from Callahan and 30 minutes from Jacksonville Int'l Airport. 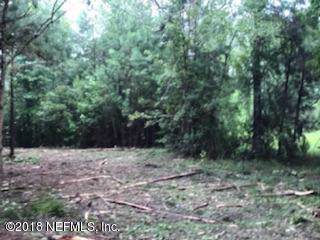 One tract PARCEL# 13-2n-24-0000-0002-0470 is 31.94 acres and 13-2n-24-0000-0002-0480 is 1 acre tract. Great area to put your dream home and horses with 2 wells already on this property. 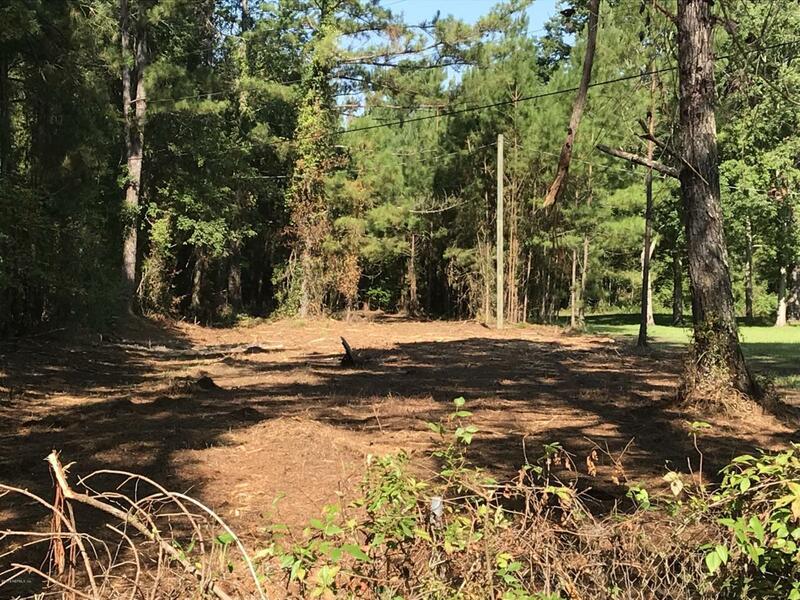 Property also has some marketable timber on the land.Just a mile away from Callahan middle school.All Land use possibilities to be verified by buyer doing their due diligence for the property. © 2019 Northeast Florida Multiple Listing Service, Inc. All rights reserved. The data relating to real estate for sale on this web site comes in part from the Internet Data Exchange (IDX) program of the Northeast Florida Multiple Listing Service, Inc. Real estate listings held by brokerage firms other than Berkshire Hathaway HomeServices Chaplin Williams Realty are marked with the listing broker’s name and detailed information about such listings includes the name of the listing brokers. Data provided is deemed reliable but is not guaranteed. Data last updated 2019-04-21T10:25:24.337.